Dhaka, Dec 2 (Just News) : Bollywood duo Akshay Kumar-Karan Johar’s next collaboration ‘Kesari’ have got Hollywood’s best stunt director Lawrence Woodward. Lawrence Woodward have choreographed the action sequences of films like Oscar-winning Mad Max: Fury Road and Moulin Rouge. According to a leading tabloid, the makers of Kesari have hired Lawrence Woodward, who was a stunt coordinator of films like Oscar-winning Mad Max: Fury Road and Moulin Rouge, to choreograph the action sequences, reports deccanchronicle.com. 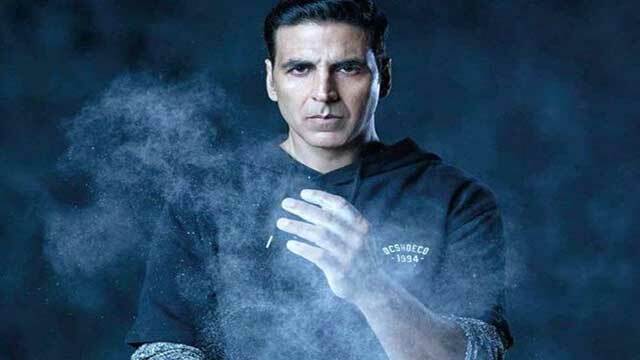 To be helmed by Anurag Singh, ‘Kesari’ is slated for a Holi release and might be Akshay’s first film of 2019. The announcement regarding Akshay’s leading actress in the film is expected to be made soon. Akshay’s next film ‘Padman,’ co-starring Sonam Kapoor and Radhika Apte, is ready to release on January 26th, 2018.